As a small business owner, you most likely serve a large number of customers throughout your community. These customers are probably your bread and butter, as you can count on their return business over and over again. 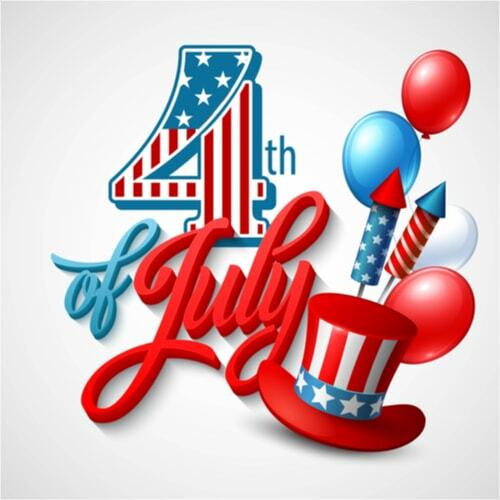 Without their support, your business would not be nearly as profitable., so why not take the opportunity this 4th of July to show them a little appreciation for patronizing your establishment? You can host a festive holiday event filled with fun activities, delicious food, and even a raffle to win some of your top selling items. It is a great way to say thank you to your loyal customers and draw the attention of new customers. It’s the 4th of July, so that means you can have some fun with the patriotic color palette. 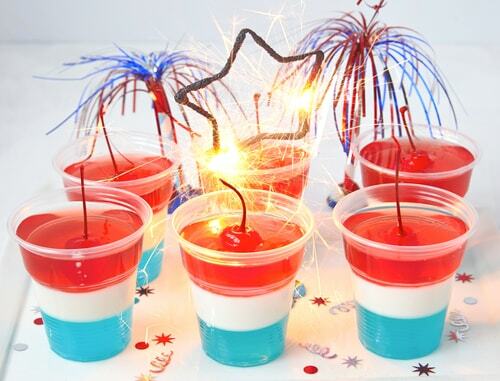 Dressing the food you serve with red, white, and blue will jazz up your Independence Day theme. Have fun with it! 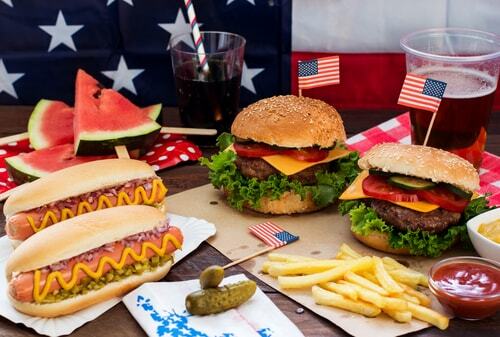 If your main dishes are hot dogs and hamburgers, then stick a little American flag toothpick in the buns for fun. It’s all about presentation, and of course the fabulous flavors. Setting up tables outside your establishment with red white, and blue stars and stripe table cloths or skirting is a great way to decorate with flare. 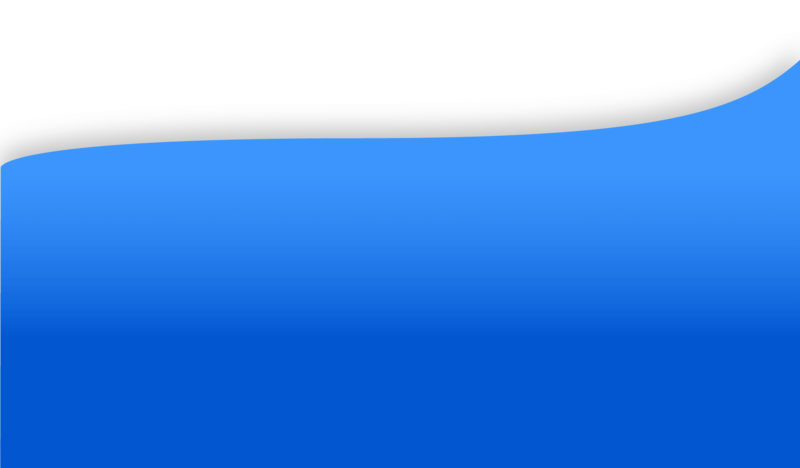 You want everyone in the area and passers by to know that you are hosting an event. You may even want to have signs created to invite those that you have not reached through social media platforms or neighborhood flyers to stop by for some holiday fun. There are several dishes you can serve at an event like this. How about a vanilla frosted cake with some red and blue berries decorated to look like a flag? You can use strawberries or raspberries, and blueberries. If you would like to stay away from any foods that need to be served and plated, then forget the cake and stick to cupcakes and cookies. 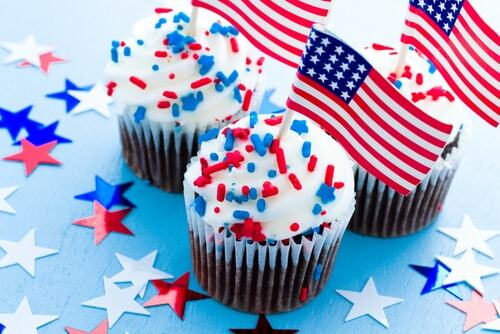 There are several ways to have fun with those as well - just add a little food coloring to vanilla icing to transform a boring baked good into a tasty treat with patriotic appeal. Remember, you are hosting an event at your place of business, so alcoholic beverages are not necessary and should not be permitted. There are plenty of non-alcoholic drinks that are fun and refreshing. Have you ever seen red, white and blue slushies? They are as tasty as they are beautiful to look at. With just some ice, cran-apple juice, non-alcoholic pina colada mix and blueberry pomegranate, you can make a beverage that will be the talk of the event. Aside from this delicious and decorative beverage, it is very easy to prepare some homemade iced tea. The recipe is quite easy - just select a tea of your choice, whether it a green tea, regular black tea, or even a flavored tea of some sort. Start by boiling a large pot of water, add the tea bags, and steep for 10 minutes. Allow your tea to cool to room temperature, then add it to a large serving pitcher or cooler with some ice and the fruit of your choosing. You can either add sugar or allow your guests to add their own sweetener. Don’t procrastinate or wait until the last minute when hosting an event like this. Planning a successful party takes time, so start the planning process a few months in advance to make sure it is done right. You should also take the time to create a budget. Crunching the numbers to determine what your event will cost and what available capital you have to pull it off can help avoid any overages or sticker shock during the planning process. If you need extra funding to make your event a success, try small business funding, it may be just what you need to pull off the best 4th of July party ever.